A multi-purpose artistry essential, Soft Velvet Pressed Powder evens skin tone, blurs the look of pores, absorbs excess oil, smooths imperfections, and sets foundation all with a velvet-to-the-touch formula. Infused with Hyaluronic Acid Bonded Powder, it creates a non-drying, hydrating and comfortable feel all day. Fine lines, wrinkles, and pores optically fade as skin is visibly perfected. Photochromic Technology keeps skin looking natural in any source of light. 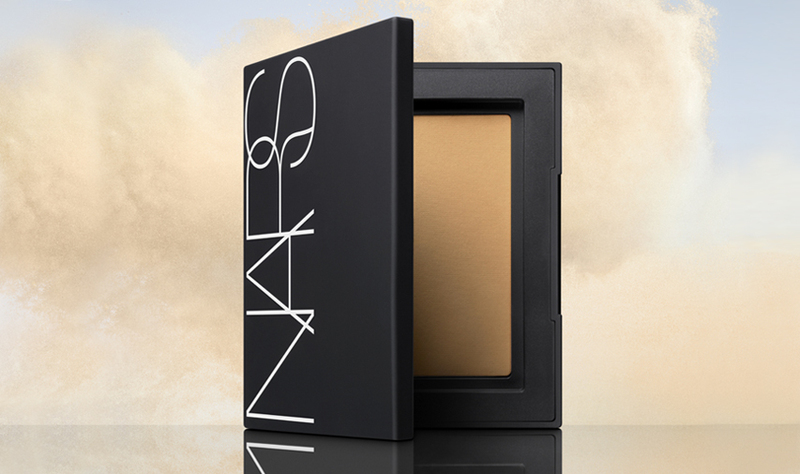 Built with the latest advances in artistry, this portable powder blurs and perfects any look for a velvety-matte complexion. Sets complexion products with a soft matte finish, locking in makeup for longer wear. 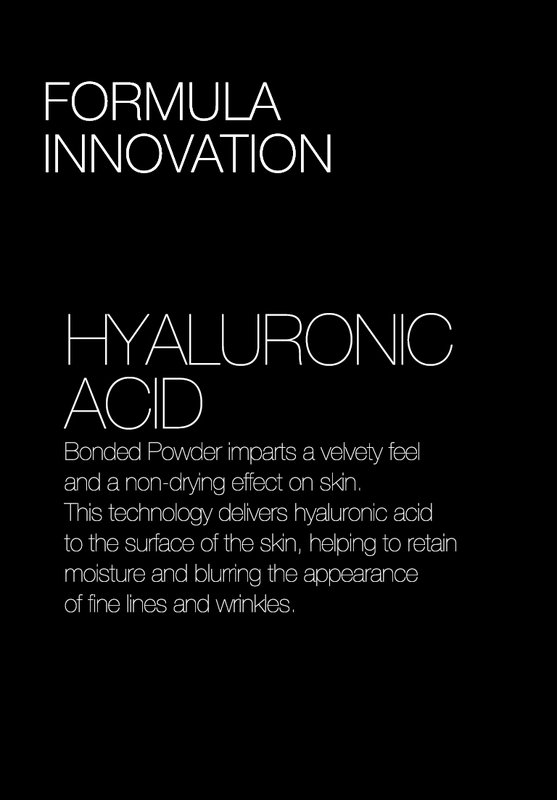 Hyaluronic Acid Bonded Powder imparts a velvety feel and a non-drying effect on skin. This technology delivers hyaluronic acid to the surface of the skin, helping to retain moisture and blurring the appearance of fine lines and wrinkles. Powder feels comfortable on skin, and never looks heavy or cakey. Photochromic Technology keeps skin looking natural in any light source. Velvety powder gives skin an immediate optical smoothing effect that helps blur the look of fine lines, wrinkles and pores. To set foundation and achieve a long-lasting complexion, use #10 Powder Brush to lightly dust powder onto the t-zone and other oily-prone areas. For a mid-day touch up, use applicator sponge to apply powder to the t-zone to absorb excess oil and refresh complexion.